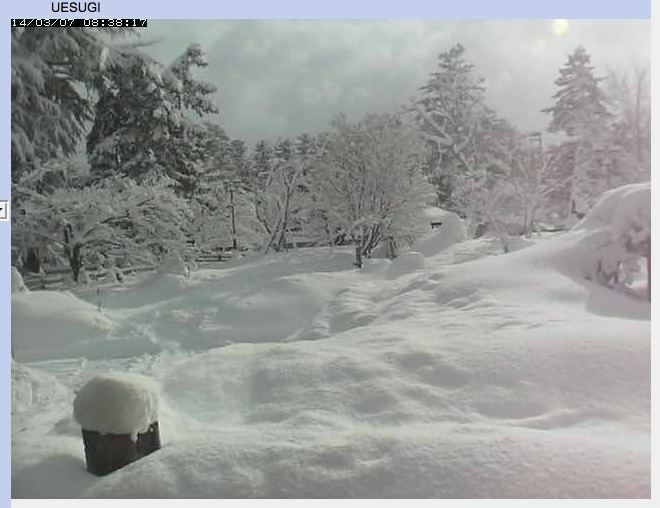 Yonezawa (米沢市, Yonezawa-shi) is a city in Yamagata Prefecture, in the Tohoku region of northern Japan. Yonezawa is most famous for its local delicacies (apples, beef, and carp) and for being a castle town that was once home to the Uesugi clan, including the daimyō Uesugi Yozan. As of October 2015, the city has an estimated population of 85,475 and a population density of 156 persons per km². The total area was 548.51 square kilometres (212 sq mi). 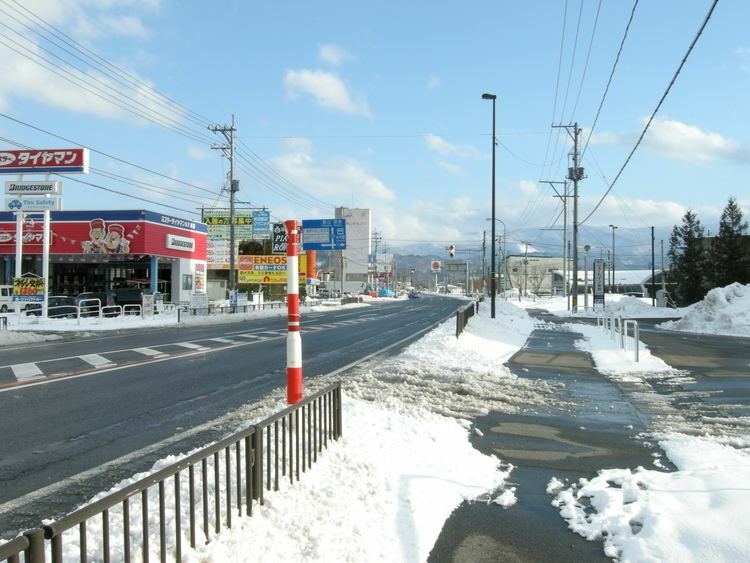 Yonezawa is located in the southeast corner of Yamagata Prefecture, in the Yonezawa Basin. 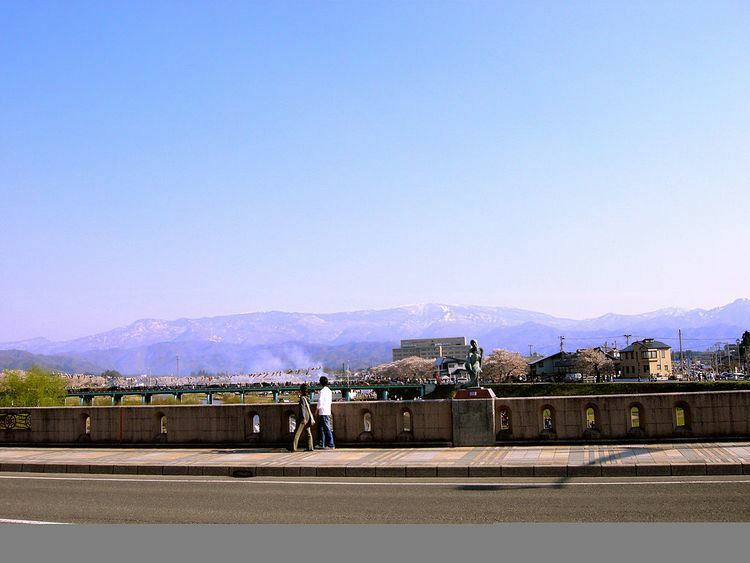 The Mogami River flows through the city. Part of the city is within the borders of the Bandai-Asahi National Park. 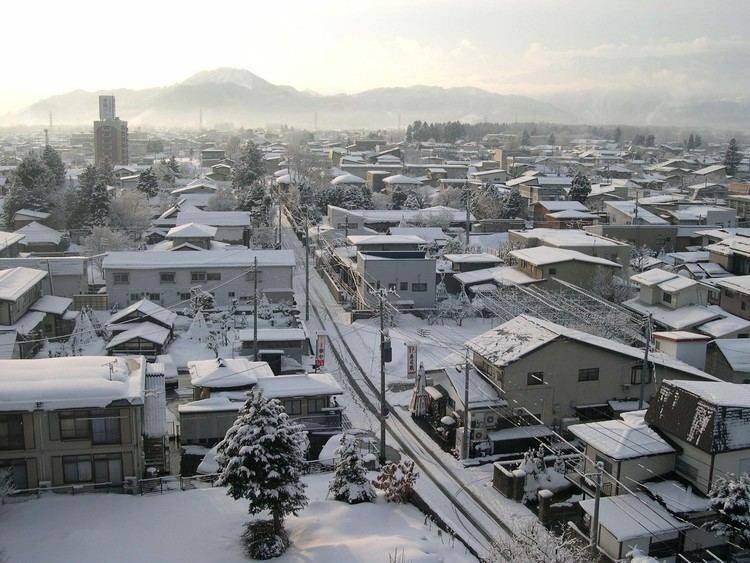 Yonezawa has a Humid continental climate (Köppen climate classification Dfa) with large seasonal temperature differences, with warm to hot (and often humid) summers and cold (sometimes severely cold) winters. Precipitation is significant throughout the year, but is heaviest from August to October. The area of present-day Yonezawa was part of ancient Dewa Province and was controlled in the Sengoku period by the Date clan. The famed warlord Date Masamune was born in Yonezawa. During the Edo period, the area became Yonezawa Domain under the Tokugawa shogunate, ruled by the Uesugi clan. After the start of the Meiji period, the area was organized into Minamiokitama District, Yamagata Prefecture. 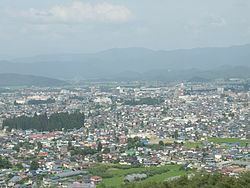 The modern city of Yamagata was established on April 1, 1889. The economy of Yamagata is based on agriculture, horticulture, light manufacturing and tourism.